Following the closure of the Alexandra Bonoron office in Sarlat, Allez-Français have personally selected around 80 excellent properties in the Dordogne & Vezere valleys to include within their portfolio. These have been selected beacause of their special appeal, value for money, special character and attraction in the current marketplace. 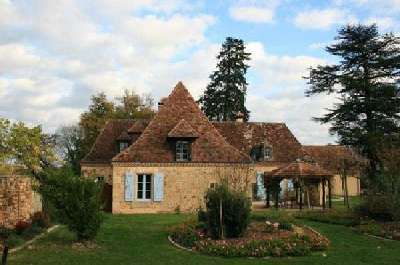 These superb properties are now featured on the http://www.allez-francais.com/ website, and range from around 300,000 Euros up to just below 2,000,000 €. 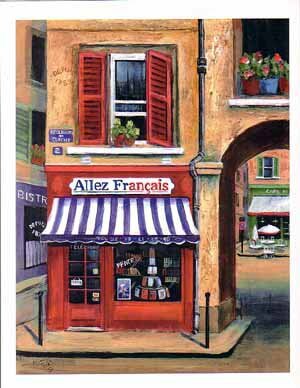 Contact us today via sales@allez-francais.com to discover the very best properties in south west France.